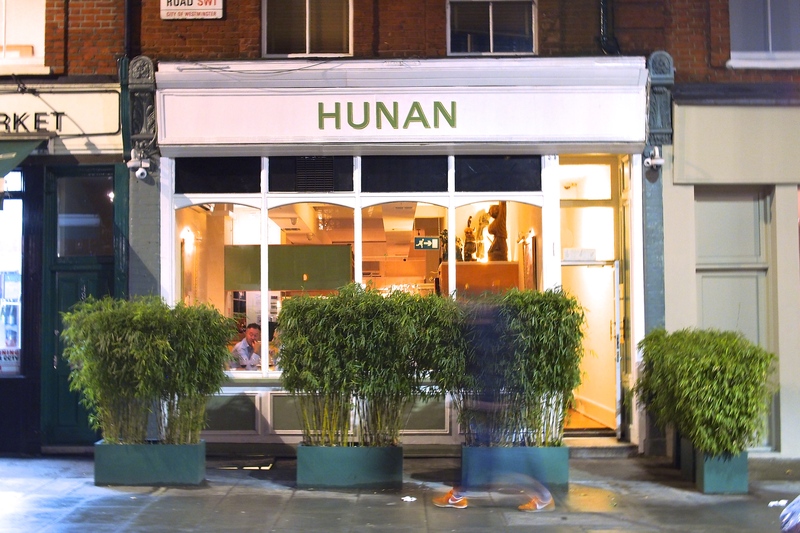 Hunan in Pimlico is a London dining experience unlike any other. Upon arrival diners are asked just two questions – 1. Do you have any special dietary requirements? 2. 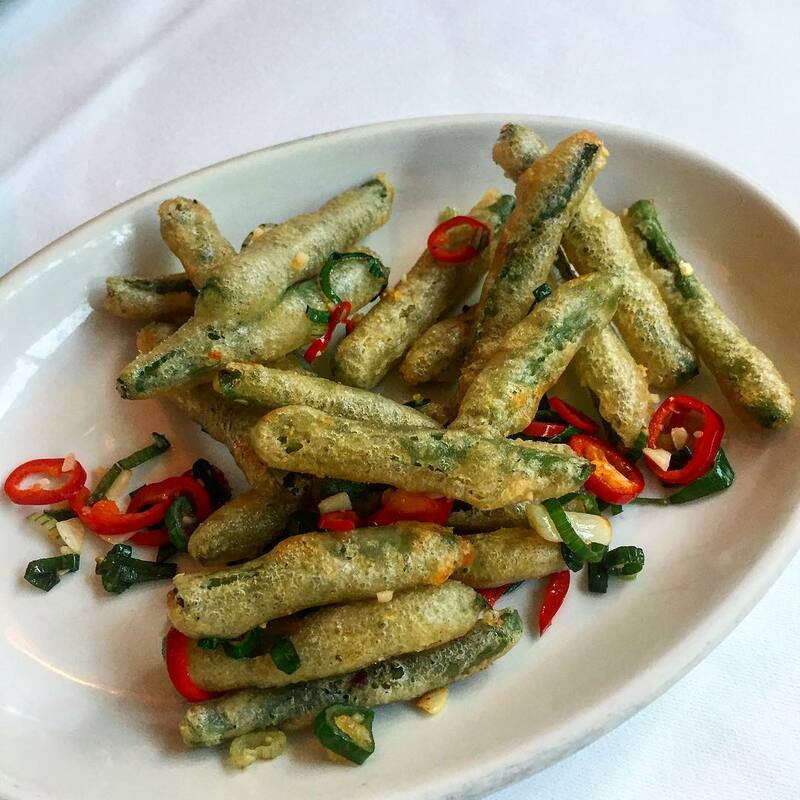 How spicy do you like your food? – and with that, the meal begins, cloaked in a shroud of mystery. For some uncommonly picky individuals, this might sound like the worst dining experience imaginable. 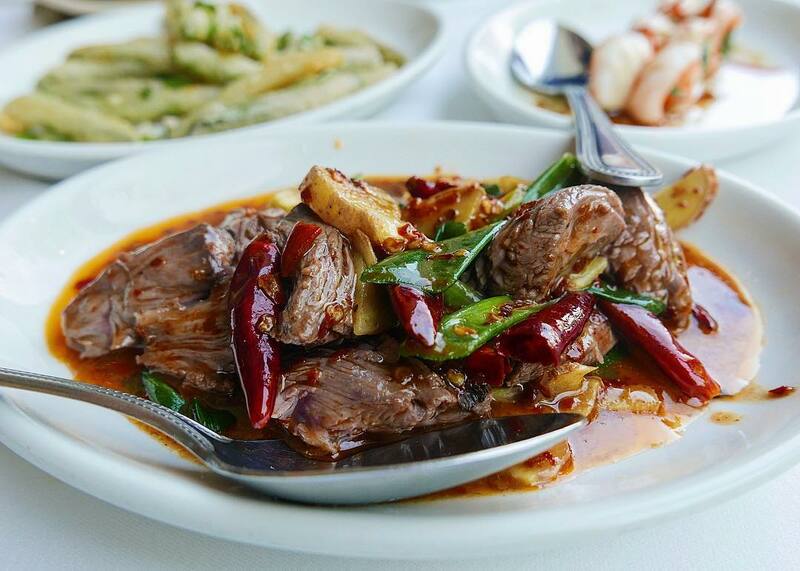 And yes, the prospect of being confronted with a meal over which you have had almost entirely no control can be a daunting one: but we can promise that at Hunan, this risk is undoubtedly going to pay off. 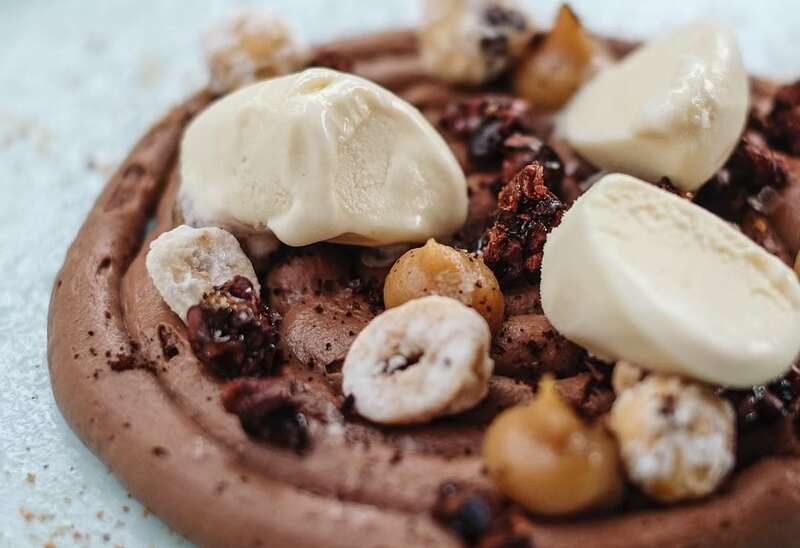 Essentially, you can expect a chef’s tasting menu with an added element of surprise, with endless, excellent, tapas-size portions of food that are perfect for sharing… or fighting over. The result is truly unforgettable. 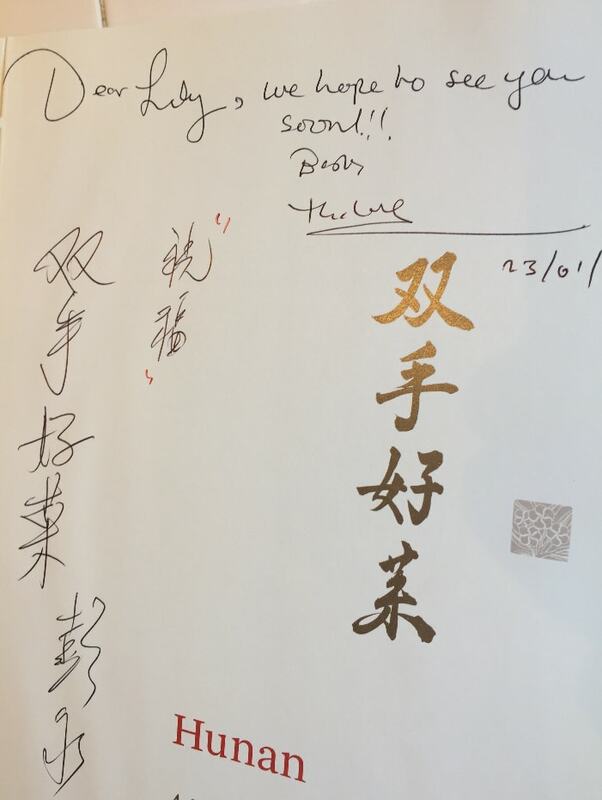 And – as what we know about Chinese cooking could quite honestly fit on a post-it note – it was a genuine treat to sit back and leave the culinary choices to the experts. Loads of different dishes are brought out over the course of the meal, so there’s no need to worry about not liking anything. We ate everything from pork belly in steamed buns to sea bream with yellow miso sauce, and we enjoyed every mouthful. 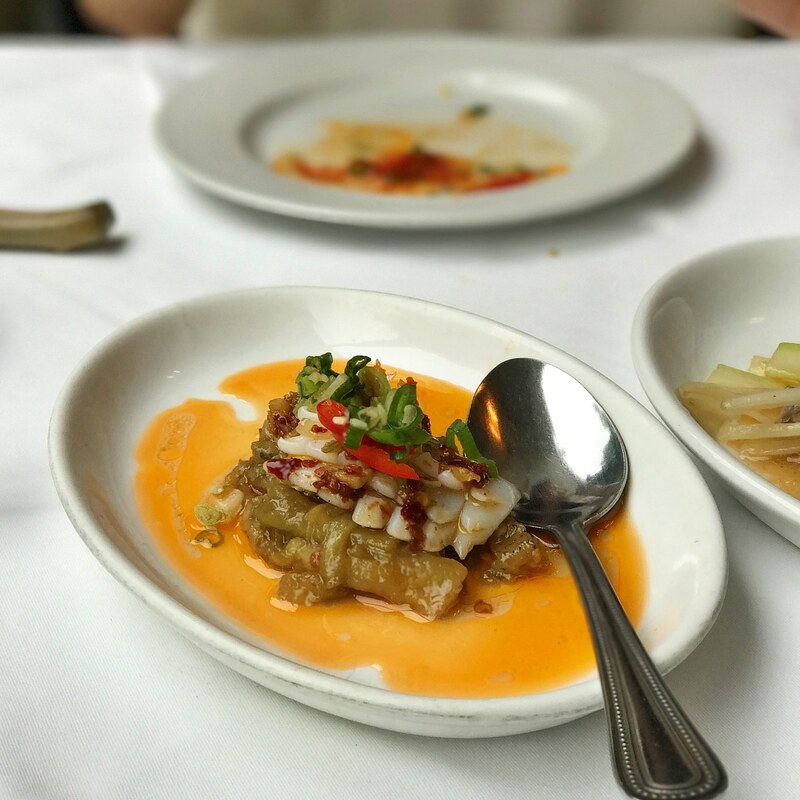 And even when a dish was a little unusual – such as the ox tongue salad or the cuttlefish with aubergine – they’d still have us oohing and ahhing once we’d actually given it a try. 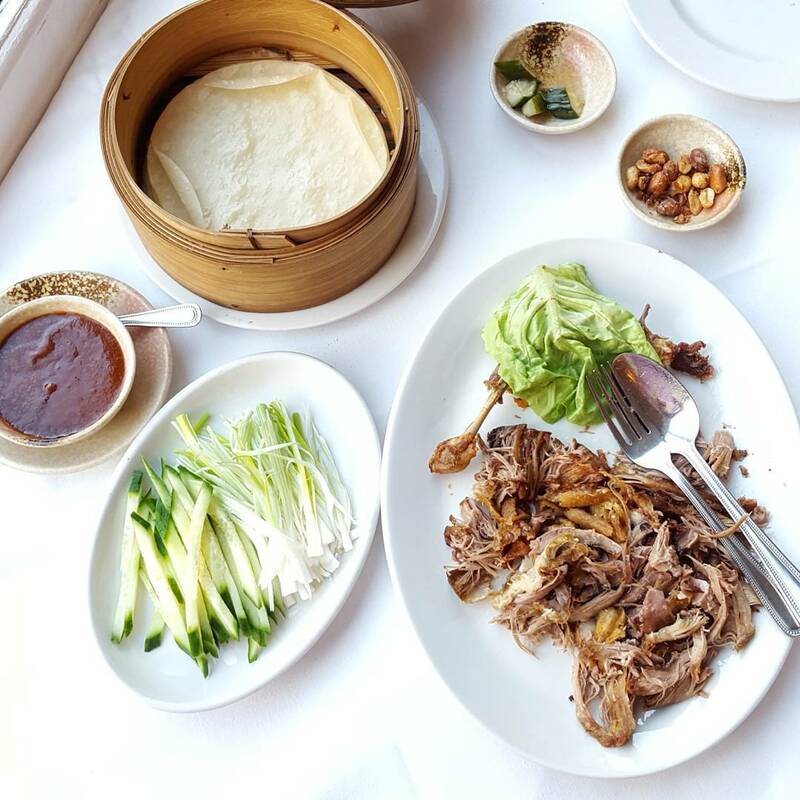 The ever-changing, top-secret menu is put together each day by the distinguished Mr Peng and his expert team of chefs, who will dish up fifteen to eighteen plates, until you can no longer do up the button on your trousers. 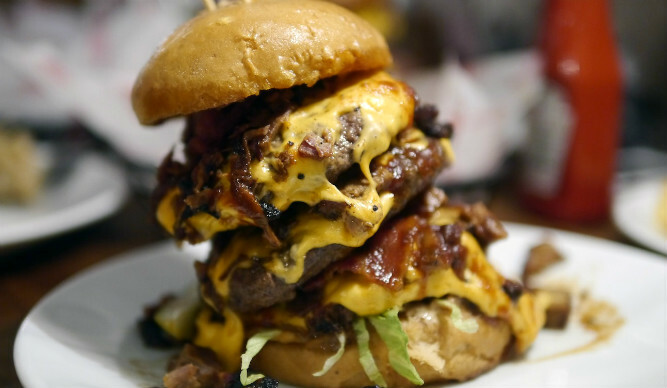 Portion sizes are small but steady, and eventually you will find yourself asking the waiters not to serve you any more food (despite your desire to keep eating until you throw up). Hunan is a family business. 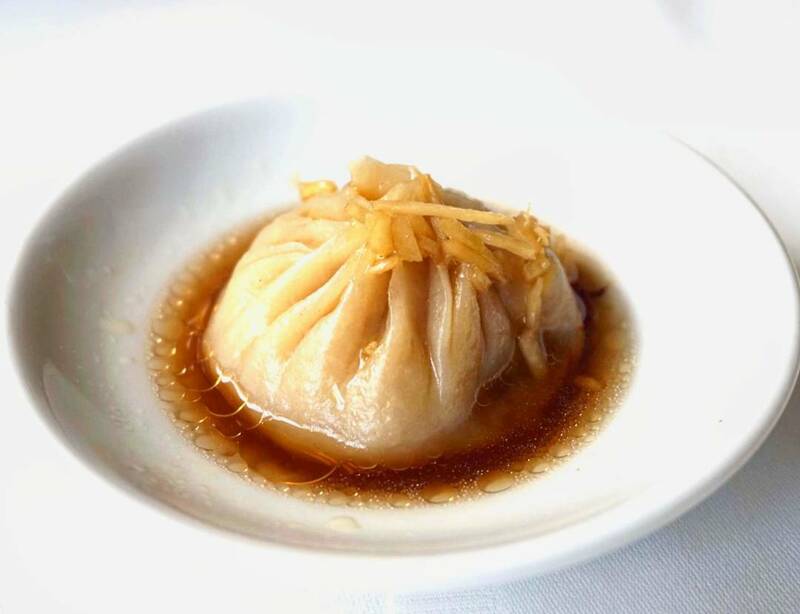 Established in 1982 by Chef Peng himself, Hunan prides itself on showcasing an innovative selection of Chinese food, heavily influenced by the cuisine of Taiwan. We were greeted by Michael, Mr Peng’s son, who told us that his father was still very actively involved in the daily running of the restaurant, despite his age. We have to admit, we were charmed. So much so that we even left with a newly purchased copy of Hunan: A Lifetime of Secrets from Mr Peng’s Chinese Kitchen, Chef Peng’s cookery book, featuring some of the dishes we sampled. So here’s the catch: this place isn’t cheap. Expect to fork out £45.80 per person for lunch and £67.80 for dinner. However, we ate like kings and experienced a meal we’ll never forget, so in terms of value for money we’d say it was certainly worth that – especially at lunchtime. Yes, this is probably a restaurant best reserved for special occasions, but it’s bound to be one hell of an occasion. Location: 51 Pimlico Road, SW1W 8NE. Opening hours: Monday – Saturday 12:30–2pm, 6:30–11pm. Closed on Sundays. 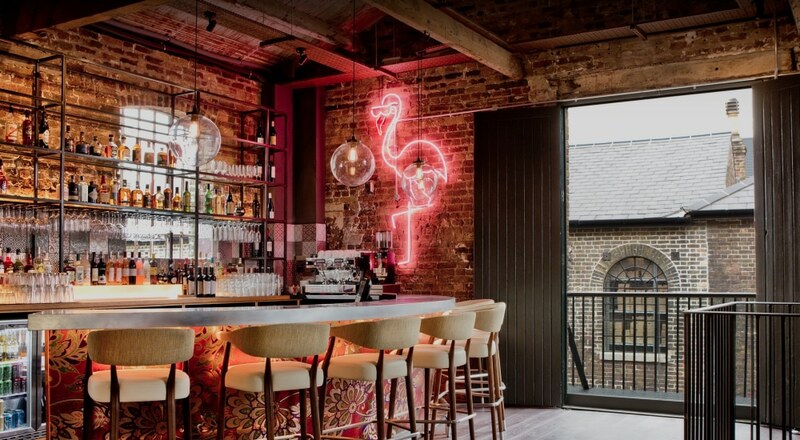 Entry: £45.80 per person for lunch and £67.80 for dinner – no solo diners, we’re afraid.
? Could This Be The Most Beautiful Restaurant In London?